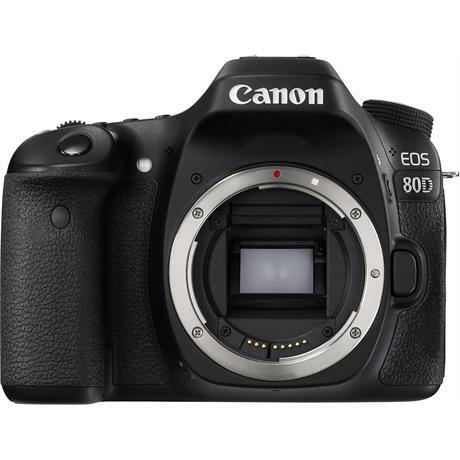 Boasting impressive speeds, instinctive controls and a host of Canon's latest innovative technologies, the EOS 80D is aimed at enthusiast photographers looking for a versatile APS-C format DSLR. 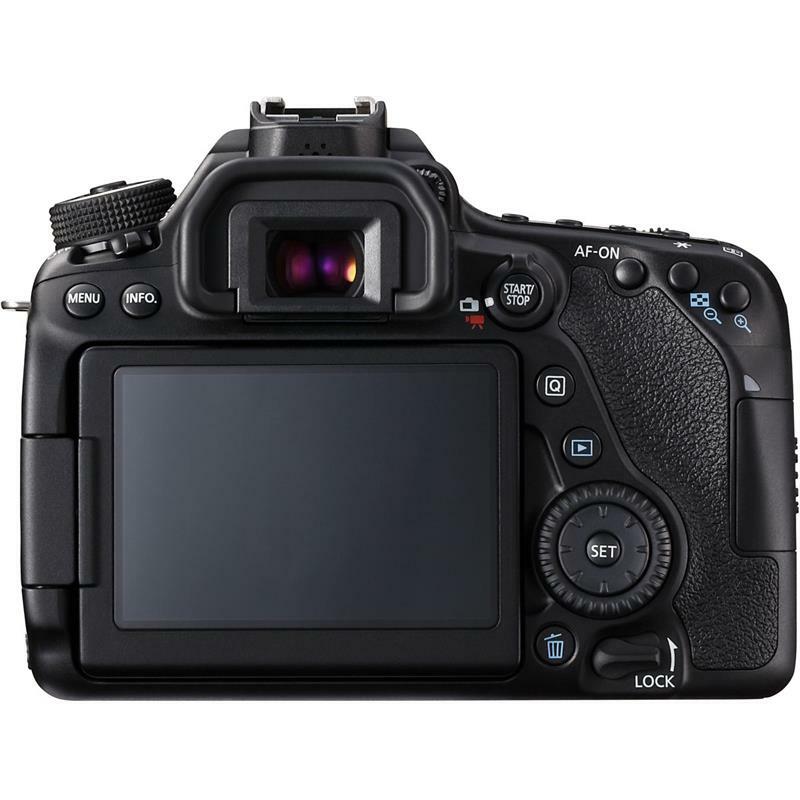 The 80D features a number of improvements over its predecessor, the 70D, including a higher-resolution 24.2-megapixel CMOS sensor, a faster and more accurate 45-point all cross-type AF system, a standard ISO range from 100-16,000 (exp. 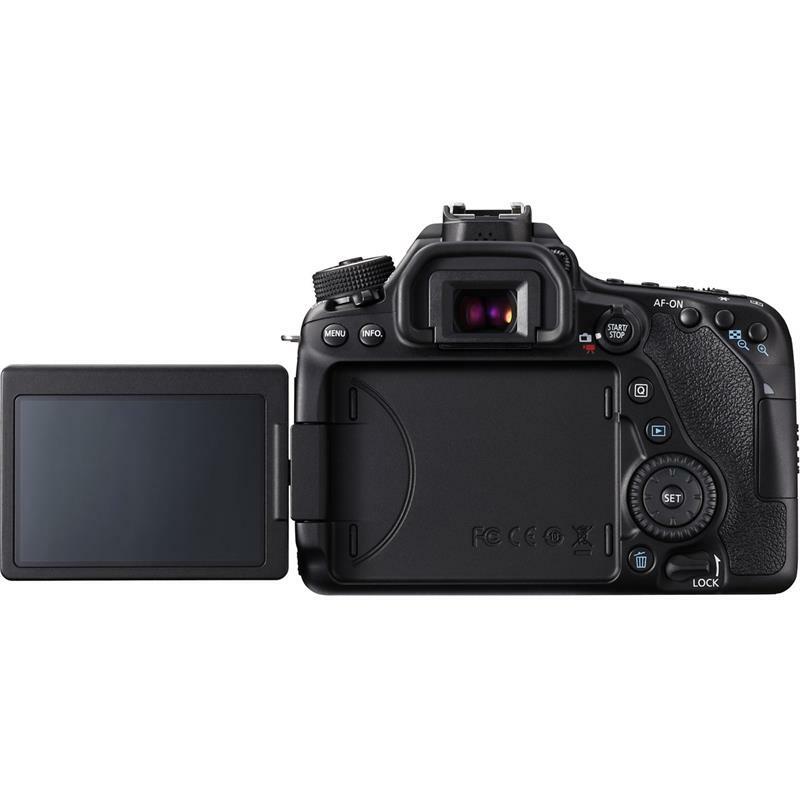 to 25,600) and a viewfinder with 100% frame coverage. 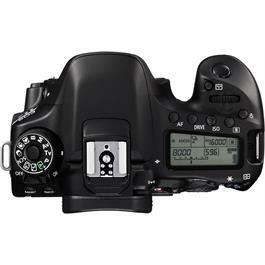 The camera is capable of 7fps continuous shooting and also records Full HD 60p movies with a choice of frame rates for slow motion, with the Dual Pixel CMOS AF technology providing fast and smooth AF tracking whilst shooting movies or stills in Live View mode. *Please email sales@finepoint.co.uk for pricing and delivery.